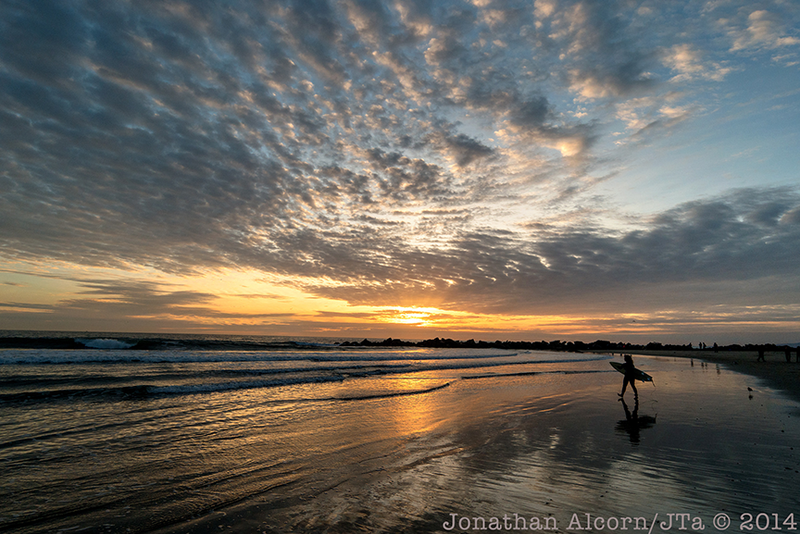 On Saturday February 28, 2015, we are offering a daylong photo workshop in Venice Beach. This workshop will be lead by Jonathan Alcorn and Ted Soqui, with special guest speaker Nick Ut. Between the three of us, we have about a 100 years of photo experience. With our workshop, we will motivate and inspire you to improve your photographic vision. Most of the class time will be spent in the field taking photos and learning. All abilities are welcome, we enjoy working with all levels of photographers. This is a hands-on in the field workshop where you we will show you how to use your camera as a powerful photographic story telling tool. We will begin the day with a slideshow and instruction on what we will do throughout the day. Class size will be limited to 12 people maximum. We will start at 10:30am and will shoot until dusk, that’s when we get the best photos of the day. We will cover lots of ground and see some amazing places including the Venice Beach Boardwalk, Venice Skate Park, canals, and the sandy beach by the breakwater. Hopefully by the end of the class, you will be more comfortable in meeting and photographing some of Venice’s most interesting sites and people. We will push you to a new and better level of story telling with your camera. SAMSUNG Cameras USA will be bringing some of the newest and latest NX mirrorless cameras and lenses for our participants to use for the day. This is a great opportunity to try some of the latest and best mirrorless camera technology on our workshop. The SAMSUNG NX camera system is at the leading edge of mirrorless camera technology. Lots of battery power this is a daylong class. We will be chasing the decisive moment and DSLR style cameras are best for that. Overall, bring your most comfortable camera. Lenses I suggest bringing, a wide-angle 16mm up to 28mm, and a med-telephoto lens. If you have a zoom lens, make sure it covers a wide a semi-telephoto focal length (24-105mm range). I like shooting with a longer zoom like a 70-200mm, but any medium zoom will be awesome for this class. We will also be exploring the use of iPhones and other camera phones as options to capture amazing images. Lots of memory cards for your cameras. We don not delete images during the class. Winter/Spring weather is always unpredictable. We always make the most of what weather we get. That’s part of the class. We are hoping for sunny winter weather in Venice. Wear full-length pants or equivalent. Venice Beach in December usually is a great time of year, it should be warm and mild through out the day. The early evenings tend to chill down quickly. Will be able to sign you up over the phone and answer any questions you may have. If you are flying in from out of town, we can pick you up from the airport. Ted Soqui is a Los Angeles based photojournalist with over 35 years of experience. Most of Ted’s work is editorial based and his clients range from Bloomberg Philanthropies, LA Weekly, Time Magazine, and television shows like “The Closer” and “Major Crimes.” Ted’s work is also in the permanent collection of the Autry Museum of the West. His work can also be found at the Robert Berman Gallery in Santa Monica. Ted’s photo interest range from US politics, political movements, and wild fires. Ted also has a book coming out in June, “Snap Cackle Pop.” It’s available for pre-order on Amazon.com. Jonathan Alcorn is an editorial photographer with images routinely published worldwide while working on assignment for Reuters, Getty Images, Bloomberg News, and The New York Times among others. A highlight for Jonathan was mentoring Alzheimer's patients in a photography project that documented their daily lives, and then curated the images leading to a successful photo exhibition of their work benefiting the Alzheimer's Association. Nick Ut is a photographer with the AP. He is best known for photographing a young girl, Kim Phuc, running down a street in Vietnam after a napalm drop on her and her village. The photo was credited with ending the war in Vietnam and it won him the Pulitzer Prize in photography. Nick still works as a photographer in the Los Angeles bureau of the AP and continues to take great and amazing photos. Join us, you will have a great day taking photos, learning new things, and making new friends.